Nowadays when new technology is emerging day by day and people are finding new ways to earn in as less time as possible, Google Adsense has taken the world by storm. For those people who are not familiar with this term, Google Adsense is basically an advertisement serving application that is run by the Google Inc. and helps its users earn some extra money while not making too much of an extra effort. t works on a per click or per impression basis. Users who want to avail this service only need an internet connection and a working website that may also be a small one. The website owners then get themselves registered with this program and put up text, video and graphical advertisements on their websites. All these advertisements are handled and administrated by the Google people and whenever a viewer on your website clicks on the posted ads, revenue is generated out of which a certain portion goes to the website owner. Google Adsense was not only a revolution in the business of online advertisement but also an easy and efficient way for people to earn. According to Google’s annual reports, in 2018, Adsense helped it earn a total of US$2.04 billion ($8.16 billion annualized) or 30% of total revenue share. Due to its huge success and easy usage, the following are a few tips and pointers if you are interested in using this amazingly powerful system. The first and foremost thing that you would require is a working website. 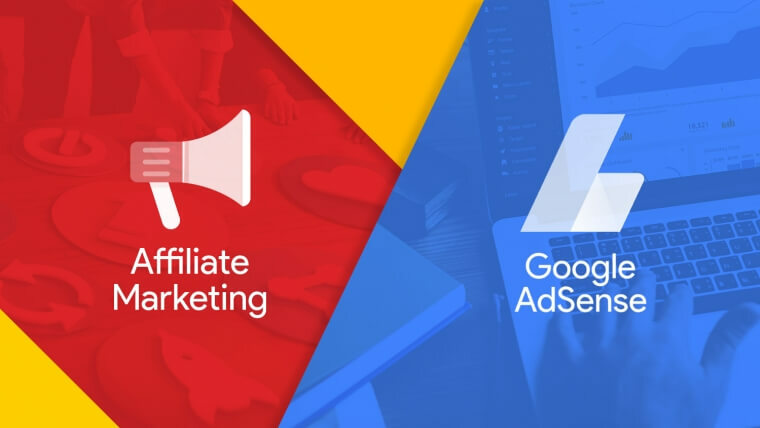 Google does not just accept any website for its Adsense program, in fact there happen to be certain criteria which your website should fulfill. A simple sum up of this criterion would be that you must own a website that is genuine and is made for a purpose other than earning from Adsense and you are likely to be accepted. Now since you have the most essential pre-requisite fulfilled, you need to sign up with Google for the Adsense program. For this, you would require some basic information like your website URL, website language, name, address, and telephone number. Fill in the form with the appropriate details, and read in the policy details with great care before submitting in your records. Once you are done with this procedure, you will have to wait for email notification. This email has to be opened and the instructions followed in order to confirm that you have applied and then to activate your newly formed Adsense account. You are now done with the registration part. You will now use your account to put up advertisements on your website. For this open up your account and get your HTML code. Now use your username and password to get into the Adsense setup. Here you will be required to choose the correct ad unit and format that fits your website. When you have this, copy and paste your HTML code in the appropriate place on your website and save the changes. You are now all set to begin and experience Google Adsense.